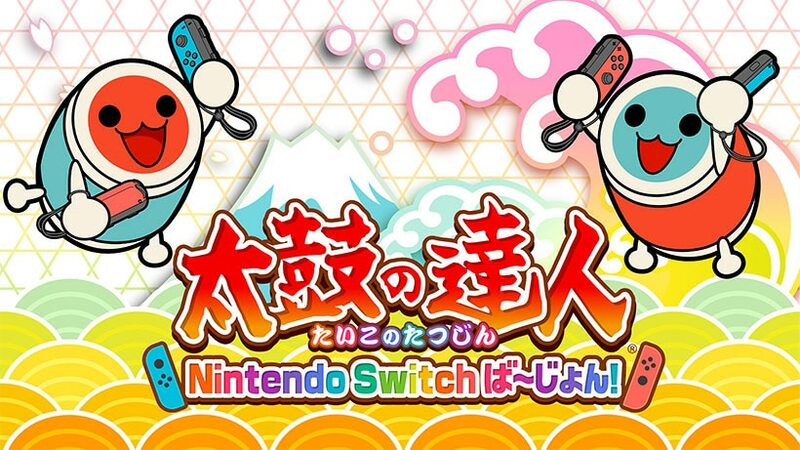 Thanks to the Nintendo Switch’s region free capabilities, you can play Taiko No Tatsujin Nintendo Switch Version on your Switch without ever worrying about region lock (it’s playable in Japanese, Traditional Chinese, Korean , and English). The game will receive an English patch on August 9, 2018, so you don’t have to worry about language! Now the question is, where’s the best place to buy it from? 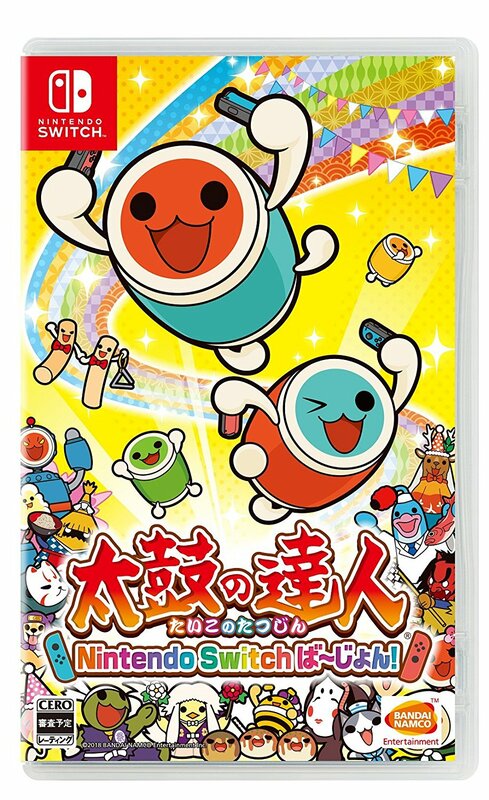 In this guide, we’ll teach you where and how to purchase the physical version AND digital version of the game, as well as the Drum Controller that’s compatible with Taiko no Tatsujin Switch. Best part – you’re paying the exact same price as other customers living in Japan, without any high reseller markups (YUCK) at places such as Play-Asia. Before we get started… let’s get down to three important points first. 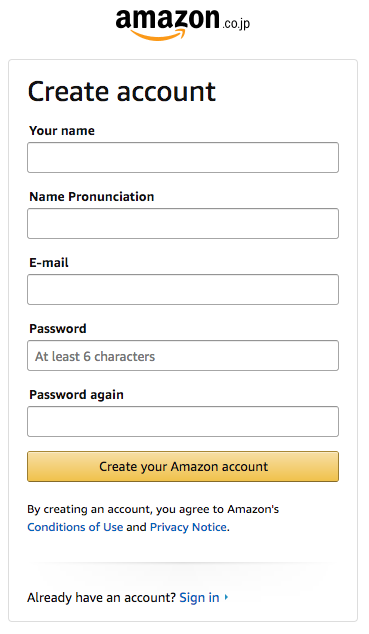 Amazon Japan can be accessed via any Internet Browser on your smartphone or computer. 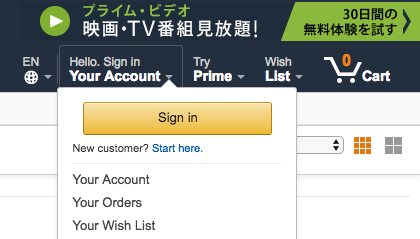 Simply enter amazon.co.jp (or click the link) and you’re set. 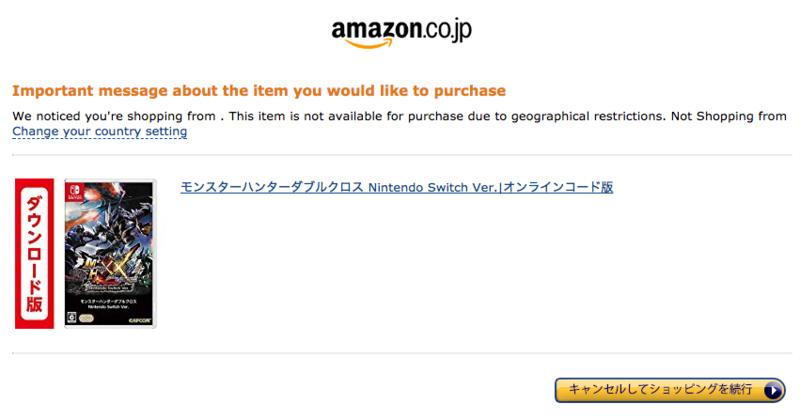 Now that you’ve created your Amazon Japan account, let’s proceed to purchase the game. All you have to do is to click here, add the item to cart, and check out. Make sure the seller is called Amazon, as third party sellers do not ship overseas. During the check out process, you’ll be asked to choose your shipping address, payment method (credit and debit cards only! ), and shipping speed. The last step of the process will show you the total cost inclusive of shipping and any taxes (if applicable). Depending on where you live, the Japanese Nintendo eShop will not allow you to purchase the game with your credit/debit card. Fortunately there’s a workaround for this. The path to buying and downloading the digital version of the game is slightly longer, but don’t worry, we’ll guide you through! Firstly, you’ll need a Japanese shipping address registered on your account. This doesn’t have to be your actual residence in Japan – it could be a friend’s address, a proxy service’s address, or any valid address you can find on Google (hint: McDonald’s in Japan). You can add the Japanese shipping address to the address book here. After filling up your Japanese shipping address, it’s time to purchase the game. Click here, add item to cart, and check out. Once you’ve entered the check out procedure, a message may appear stating the item is not available for purchase due to geographical restrictions. Click “Change your country setting”, and select the Japanese address you’ve entered. You can then proceed to select your payment method (credit/debit card), and confirm your purchase. Once the purchase is completed, an e-mail containing the Taiko no Tatsujin Switch download code will be sent to the e-mail address you registered your Amazon Japan account with. Alternatively, the download code can be viewed here. *If you purchased the download code before July 19, you will need to wait until the week of July 19 to receive the code. To redeem the download code, you’ll need to access the Japanese Nintendo eShop. And in order to that, you need to have a Japanese Nintendo Account linked to your Nintendo Switch. Check out our guide here in case you’ve forgotten how to make and link one. After you’ve set up your Japanese Nintendo Account, enter the Nintendo eShop on your Switch with it. On the orange side bar, you’ll see a section called 番号の入力 (the very last section). Go to that section, and enter the download code. And viola, all you have to do is wait for the download to finish! 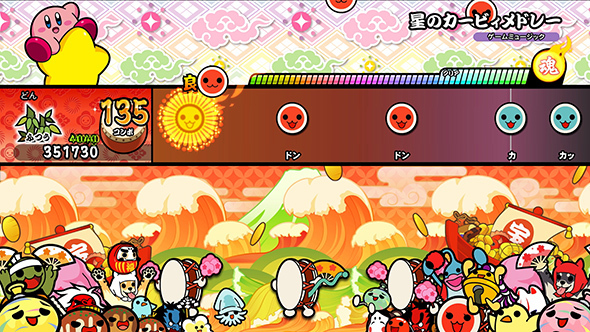 Besides the game, you can purchase an official HORI Drum Controller for Taiko no Tatsujin Nintendo Switch Version! The Drum Controller offers a more authentic drum arcade experience. Learn more about it here. To purchase, simply add the item to your cart and check out. And that comes to the end of our guide. We hope it’s easy to understand for you. Feel free to share it with your friends who are eager to purchase the game. If you’ve any questions, have them coming in the comments section below. 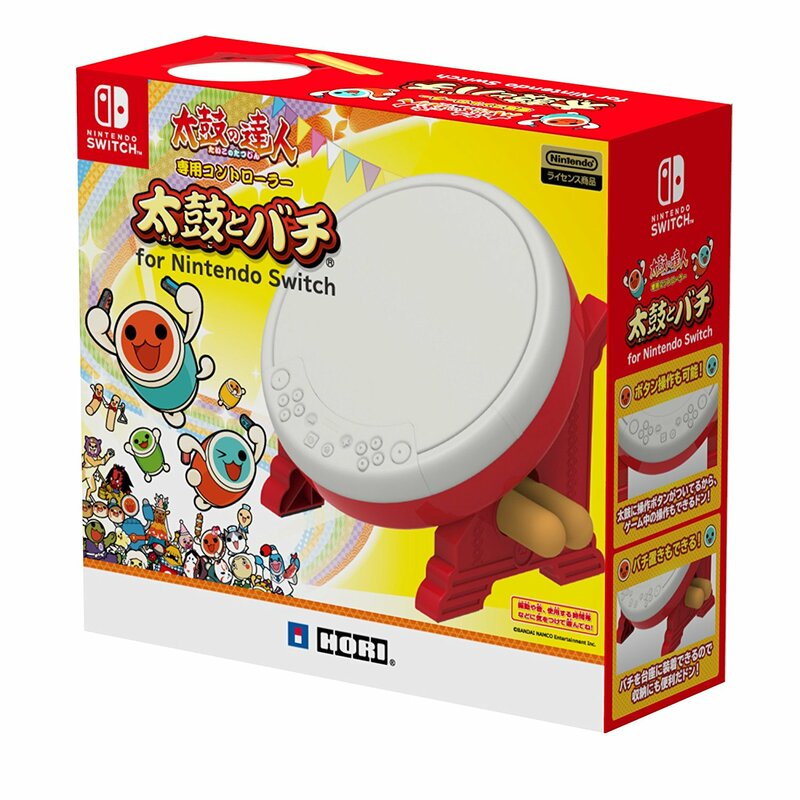 Amazon JP, Guides, Switch, Taiko Drum Master Nintendo Switch Version!